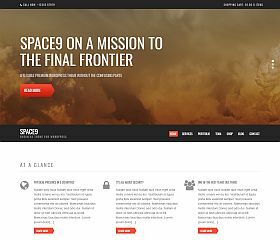 Space9 is a highly versatile and adaptable WordPress theme for businesses (or really any type of site) that gives you all of the tools and features to create a modern website. 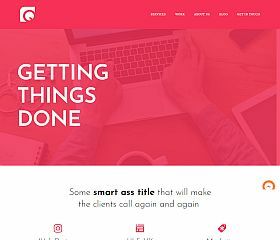 While built for business, this theme is flexible enough to be used for nearly any type of website or blog – while providing extended functionality and features made especially for business. 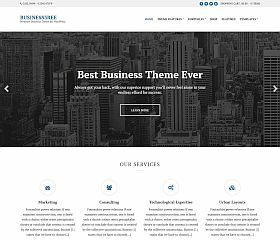 Business is a clean, yet powerful WordPress theme for those seeking a modern solution for their business. Features: content sections (for your team, portfolio, blog, etc. ), mobile-friendly design, multiple page templates/layouts, integration with WooCommerce (eCommerce functionality), optimized for SEO, unlimited color schemes and page backgrounds, animated mobile menu, fixed/sticky navigation menu, parallax design elements, built-in contact page, and more. Business3ree is a very powerful, versatile, and feature-rich theme that was designed to cater to the needs of businesses and portfolio websites. Whether you’re a small business looking for an easy-to-use theme to get up and running or a large company that wants a full range of features for the various content you want to share on your site, this theme delivers a complete solution that is sure to not disappoint. 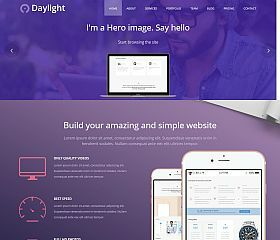 Daylight is a very clean and modern WordPress theme for businesses wanting to convey a slick and polished image online. With beautiful color gradients, robust features, and a state-of-the-art design – it’s as functional as it is beautiful. 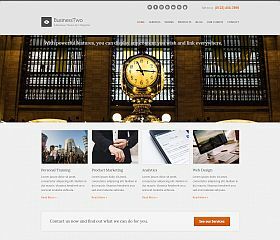 BusinessTwo is a WordPress theme that was specifically designed for businesses and portfolio websites. The responsive and retina-ready design ensures that your site looks great across all screen sizes and devices, from desktop computers to smartphones – your site will always look the best it can. 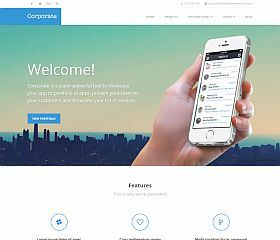 Corporate is a robust theme designed for small businesses, corporate sites, freelancers, or any other type of site that needs a professional and modern design. The responsive layout and design includes: a team/employee section, display for company services, portfolio, pricing tables, subscription box area, related posts, optimized for SEO and speed, Schema.org integration (for rich snippets), optimized for AdSense, parallax scrolling, built-in shortcodes, social media integrated into the theme, and dozens of other features. 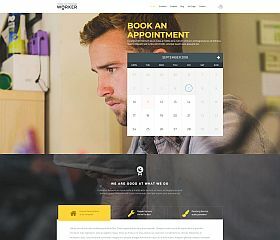 Company is a WordPress theme that incorporates the latest development techniques and design trends to give you a business website that is clean, uncluttered, and professional – and would work across many different types of industries and businesses. 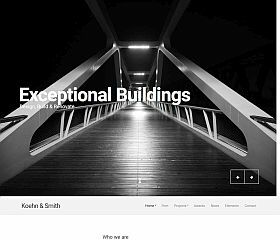 Koehn is an impression-leaving business WordPress theme that provides you with an ultra-modern and clean design for sharing your content, business services, and information. 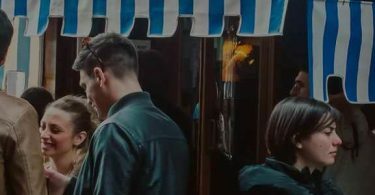 Worker was built with small businesses in mind, especially service businesses that rely on appointments and bookings. With a built-in appointment/scheduling feature, a clean and responsive design, and state-of-the-art features and functionality – it gives you everything you could want when setting up your business online. 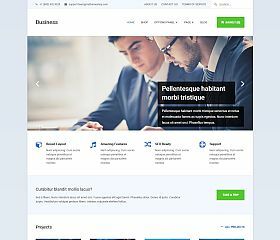 Tanjun is a simple, lightweight, and clean corporate/business theme for WordPress. 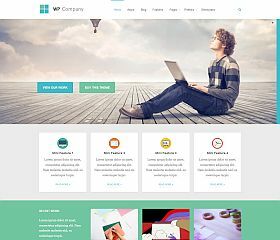 It includes a clean and fast-loading slider, built-in pricing tables, support and integration with WordPress’ native post formats, built-in shortcodes and color schemes to use, custom widgets, responsive layout and design, and a number of other features which make customizing and tailoring the theme to your needs easier than ever. 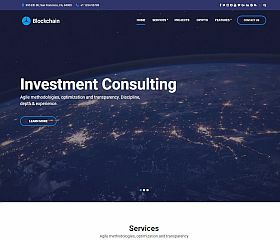 Blockchain is a theme that was designed for those in the digital currency industry, but would work equally as well for advisors, tech services, general consultancy workers, and businesses. It includes unique features like 7 custom post types and even a cryptocurrency exchange function built-in. Quantum comes with custom background and video images, a modern and flat-style design, responsive layout, and simple yet effective design – this business theme for WordPress offers up an easy-to-use and manage solution for your site. Designed for creative agencies and similar businesses, this theme is highly adaptable and can be used across many different industries and topics. 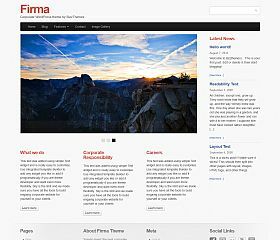 Firma is a clean, simple, and professional WordPress theme for businesses or corporate websites. The theme includes a number of customization options which allow you to modify the colors, layouts, etc. to suit your needs, while including: a lightweight and fast slider, a nested grid layout structure, built-in shortcodes, 10 unique color schemes to choose from, custom built-in widgets, and more. 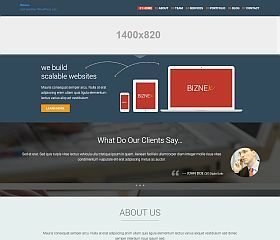 Biznex is a modern-designed WordPress theme built for business websites on the popular Bootstrap framework/toolkit. Features include: subtle parallax effect, single-page-style layout, portfolio section, services area, staff or employee bios, testimonials, and a full-width design that will leave an immediate and lasting impression with your visitors. 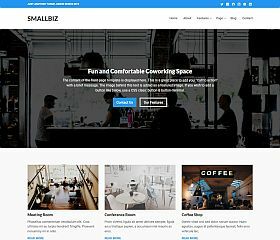 SmallBiz is a modern WordPress theme packed with features and developed for startups and small businesses. With literally thousands of themes to sift through to find the perfect match, the task of finding the perfect theme for your business is no small undertaking. 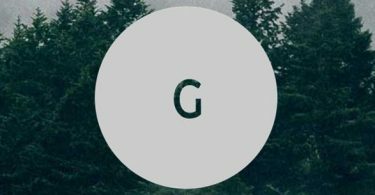 Hopefully this roundup has helped you find the perfect theme, or at least narrow down your selection to a style or designer you like.